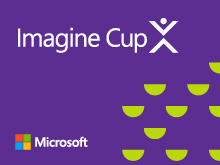 The Imagine Cup brings the brightest young minds together to take on the world's toughest problems using technology. 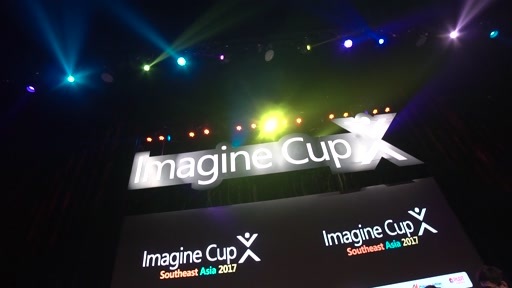 Microsoft created the Imagine Cup ten years ago with the idea that students can and will change the world. 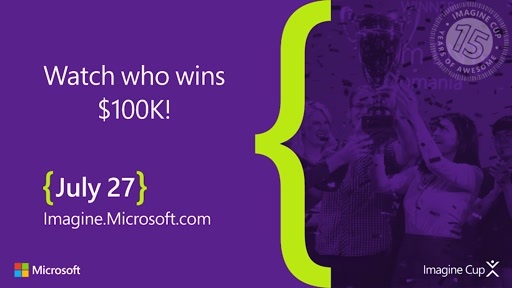 What begins with a burst of inspiration and a lot of hard work can become a future software breakthrough, a jump start for a career, or a flourishing new industry. 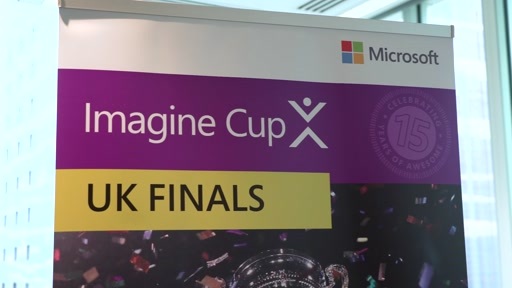 The Imagine Cup invites students from around the world to learn, collaborate and change the world by applying their imagination, passion and creativity to technology innovations. 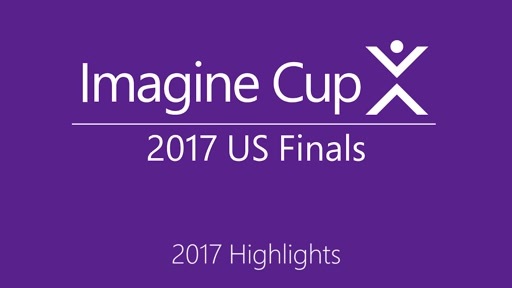 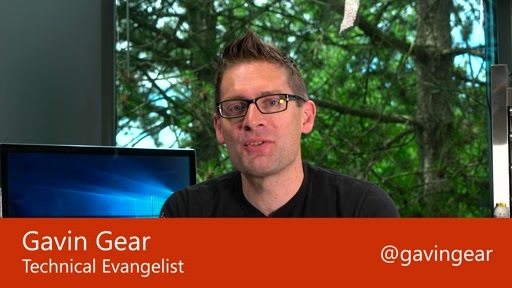 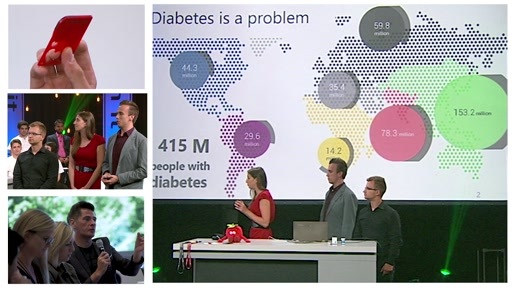 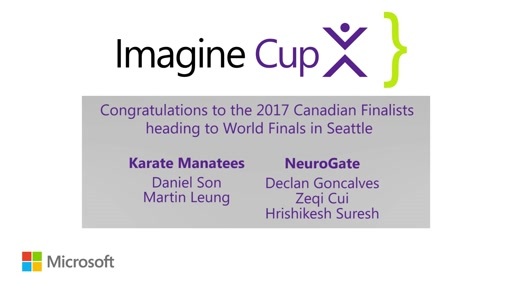 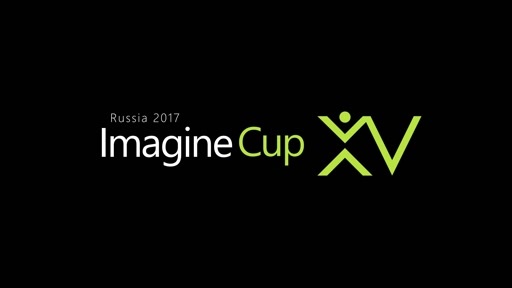 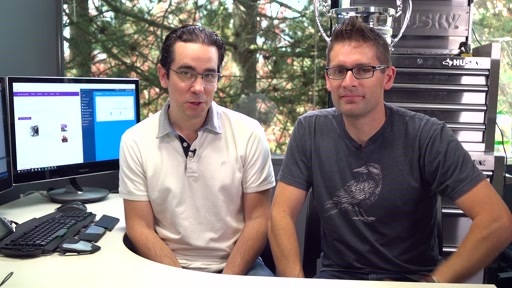 The Imagine Cup spans one year, beginning with local, regional and online competitions. 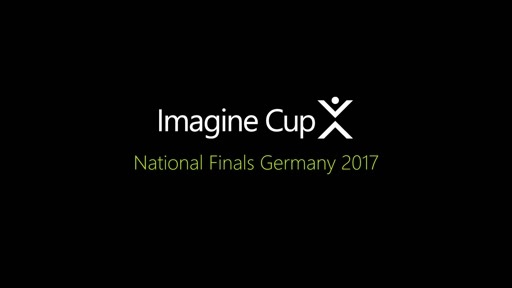 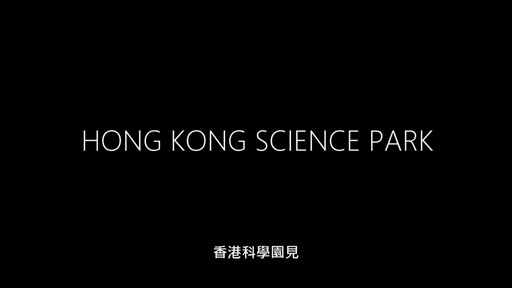 The finalists go on to attend the Worldwide Finals held in a different country every year.